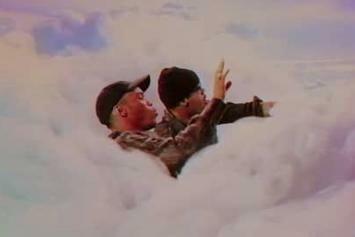 Anderson .Paak joins Mr. Probz in his new video for "Gone." 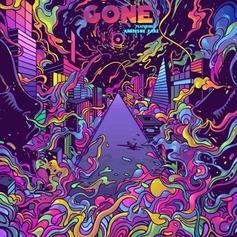 Anderson .Paak Assists Mr Probz On "Gone"
Anderson .Paak & Mr. Probz connect on "Gone." Mr. Probz - Waves (Remix) Feat. Chris Brown & T.I. Mr. Probz Feat. Chris Brown & T.I. Chris Brown and T.I. 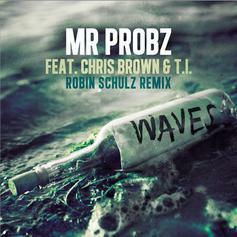 step up top remix Mr. Probz's breakout hit "Waves." 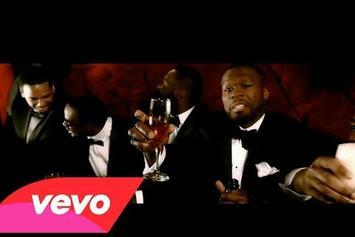 50 Cent delivers the visuals for his new track, "Twisted". 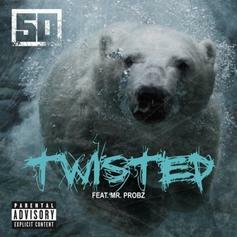 Listen to the explicit, CDQ version of 50 Cent and Mr. Probz' "Twisted." 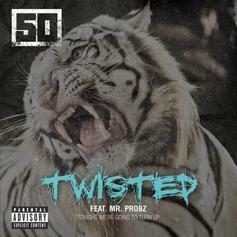 50 Cent and Mr. Probz are "Twisted." 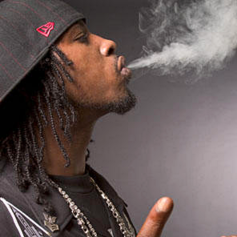 Stream Wake Up, the newest drop from Yukmouth which features C-Bo & The Jacka & Mr. Probz. The cut was released on Thursday, August 26th, 2010.